A social running club? Or a social club that runs…? 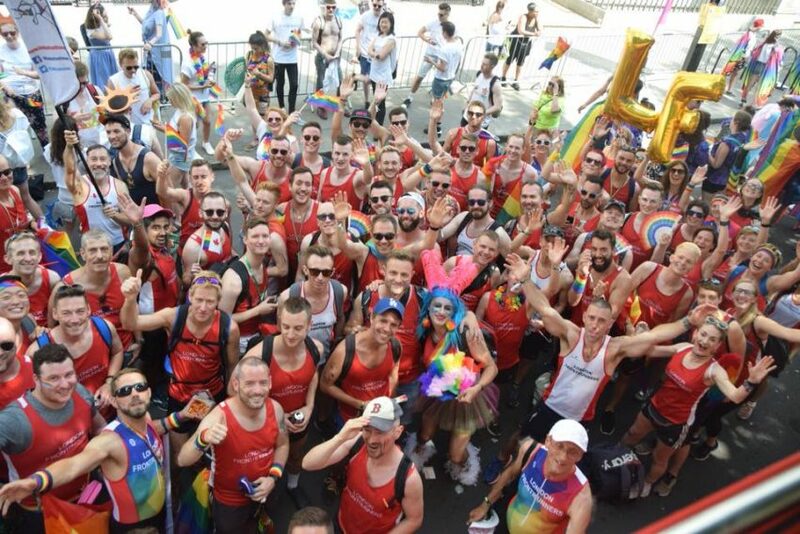 Although the London Frontrunners is a running club, we do other things and to this aim we have very excitable social secretaries who love seeing their fellow runners enjoying themselves. Socialising with your fellow runners isn’t compulsory but we highly recommend it. Highlights in the diary are the club Summer and Christmas parties, but the club normally meets up every month for nights out, after race parties and trips. Although quite a lot of our social events usually involve alcohol, that’s not always the case, and at most events there’s usually at least one other runner who’s training for something so isn’t drinking. Details of socials are usually sent out via the clubs e-bulletin well in advance and but are also posted on our members Facebook group. So keep an eye out for things and come along.